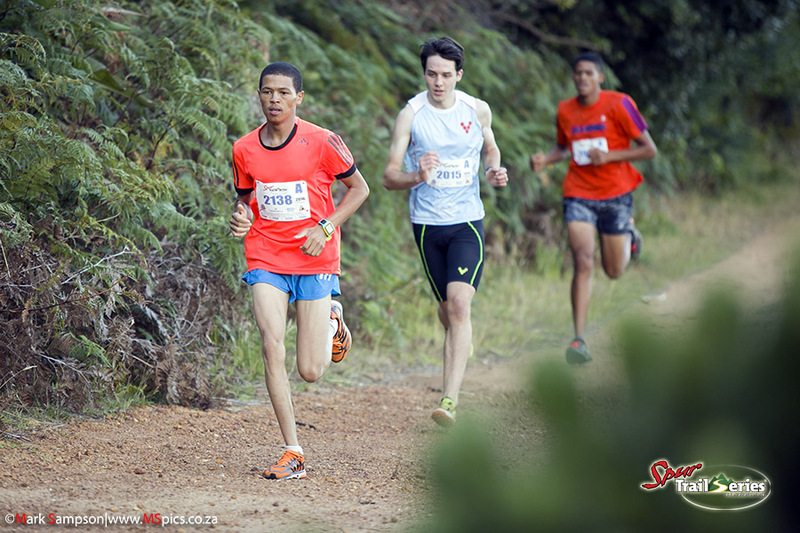 The Kirstenbosch Botanical Gardens created the perfect backdrop to host just over 1,000 runners on Tuesday, at race 3 of the Spur Cape Summer Trail Series®. With an electric atmosphere in the air, the first of the races set off at 19h00, with several top South African trail runners storming out of the blocks as the sun set behind Table Mountain. 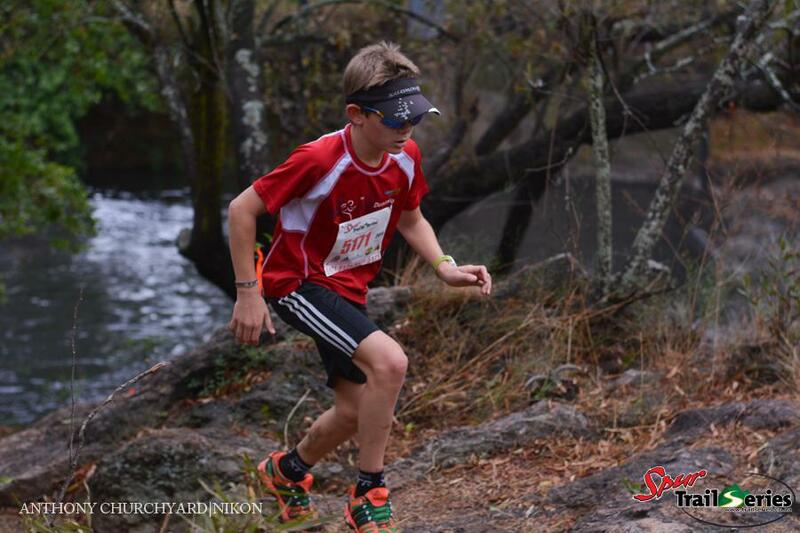 In the 10km long course Championship, a new face to the Spur Trail Series® scene, Justin Fritz, took everyone by surprise as he blitzed the course and sprinted across the finish line almost four minutes ahead of the competition. He managed to break the 40 minute barrier and crossed the line in 39:56, looking fresh and ready for more. 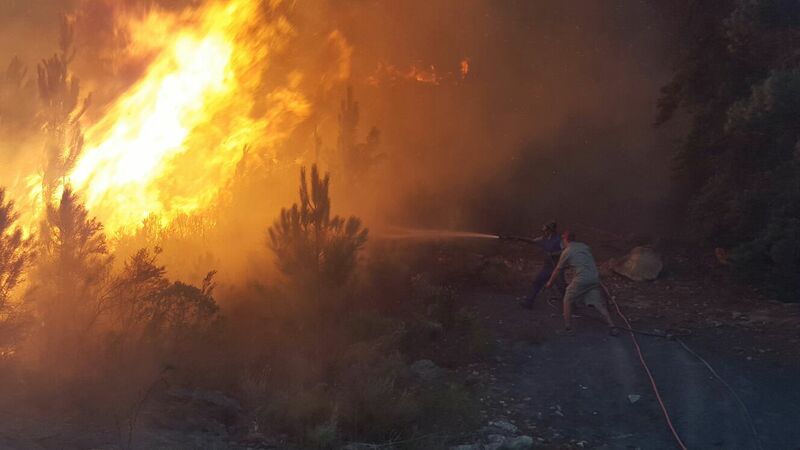 A few minutes later, a cluster of runners rushed home in short stride with Raydon Balie, Rory Scheffer, Nicholas Rupanga and Jarryd Dunn all crossing the line with less than 20 seconds separating them. Balie claimed second position with his time of 42:34 and third place went to Scheffer with a time of 43:40. In the ladies long course race, Hayley Preen once again proved her class as she took her second win of the Series in a time of 48:41. She looks set to claim her first Championship title in a month’s time at the final race of the Series, at Oak Valley. In second place, Kate Mapham also impressed, beating the recently recovered Katya Soggot to the line in a time of 50:37 - Soggot taking third position in 52:53. The 5.8km short course Challenge made for some exciting racing as it culminated in a sprint finish between Andre Afrika and Stefan Oosthuizen. Afrika managed to pip Oosthuizen to the post with a time of 25:11, in a repeat of race 1’s results. In third place, Dawood Goeieman moved up one spot from race 1 with a time of 26:52 - only seconds ahead of Daniel Arendse and Robert Shaff. The racing between these top five runners always makes for an exciting finish and we can’t wait to see what happens at the final race of the Series at Oak Valley. Linda Detering started in the second batch, chasing all the way, and managed to make up enough time on Tina-Marie Meyer to claim first place. Her time of 30:01 meant Meyer had to settle for second position with a time of 31:41. Polly Else claimed the last spot on the podium, coming home third in a time of 32:33. 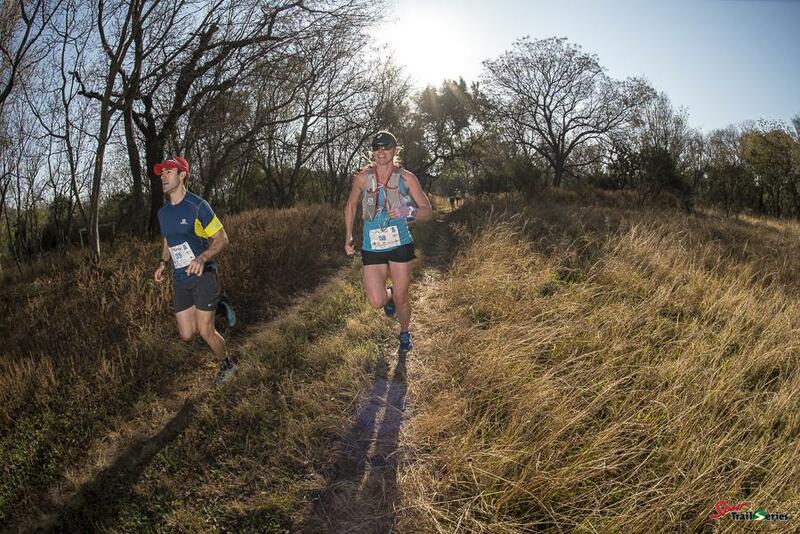 It was a fine way to continue the Spur Trail Series® after the disappointment of having to cancel the second race of the Series due to wildfires and a wonderful way to celebrate Wildrunner’s 200th event on the trails. 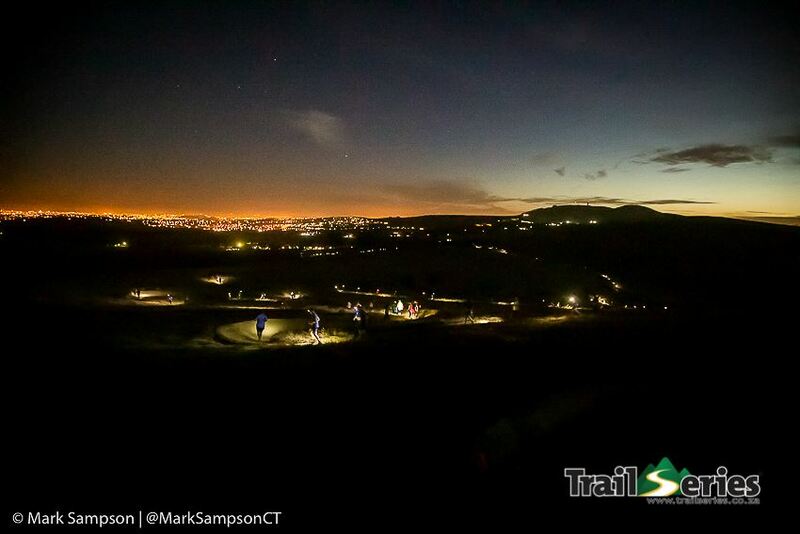 We look forward to many more and to seeing everyone at the final race of the Series on 28 February at Oak Valley. If you don’t have your entry for this race yet, enter now and book your spot on the start line! A big thanks to all the runners and our fantastic sponsors - Spur Steak Ranches, BOS Sport, Protea Hotels and La Sportiva SA. Click here for the full results and here for more photos. 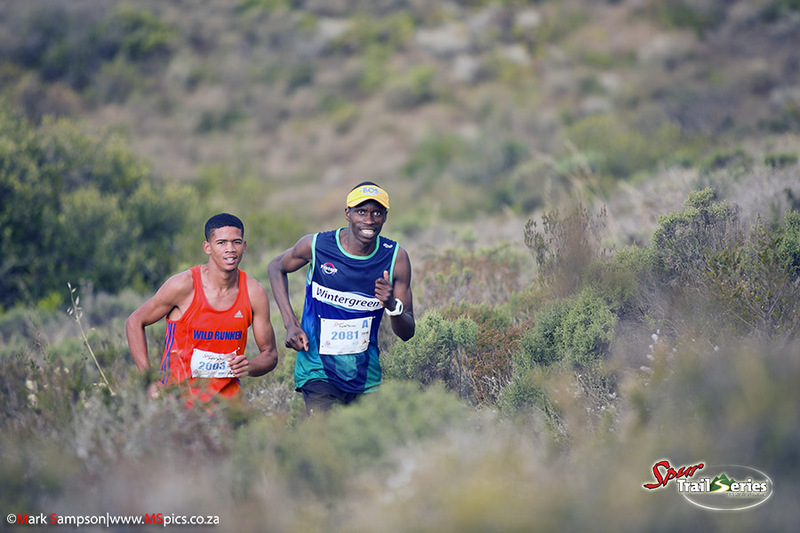 The Spur Cape Summer Trail Series® kicked off with a bang and a bluster as almost 800 runners took on the howling south-easter at the Tygerberg Nature Reserve. 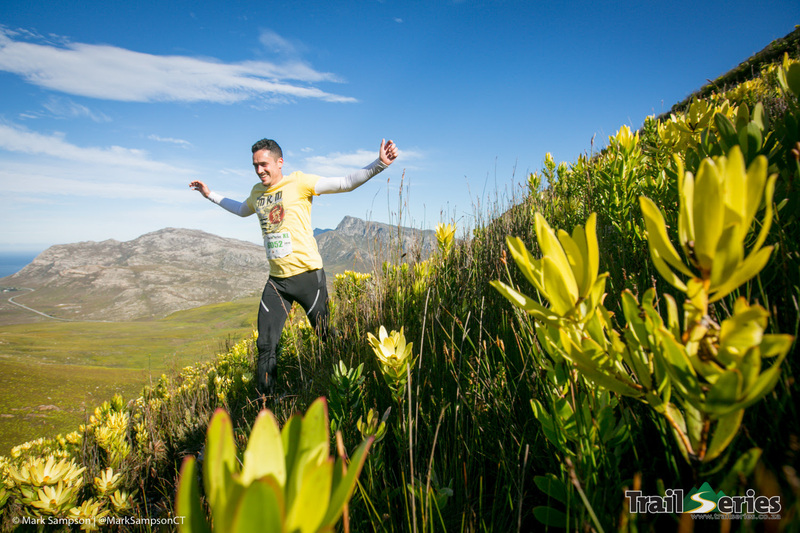 There was excitement in the air as runners started trickling in at the start venue and, with the Tygerberg hills looming over them, the reality of the challenge that lay ahead started to set in. Uncomfortable as the wind was, it brought welcome respite against the usual summer heat. The familiar faces of Bernard Rukadza, Raydon Balie, Franz-Eric Streicher, Michael Gombart and Katya Soggot were joined at the start line of the 12.1km long course Championship by up-and-coming youngsters Jarryd Dunn, Hayley Preen and Megan Leslie and it was clear from the outset that the racing at the front of the field was going to be fierce. We were not disappointed and Balie put in a strong performance, showing his intentions for the Series, and claiming his first win of 2016 with a time of 55:07. Rukadza, on tired legs due to training for an ultra, crossed the line in second place in a time of 56:59, with the impressive Dunn not far behind in 1:00:02. The ladies race was dominated by Preen, who is fast becoming a force to be reckoned with. She crossed the finish line more than five minutes ahead of her closest competition in a time of 1:06:04. In second position was the surprise package of the evening, Sanja Steyn from Zimbabwe in a time of 1:11:44. An old Spur Trail Series® favourite, Katya Soggot had to settle for third place with a time of 1:12:14 as she recovers from injury. In the short course Challenge there wasn’t time to blink as the up-and-coming Andre Afrika swept around the 8.1km course in a blistering time of 35:42. 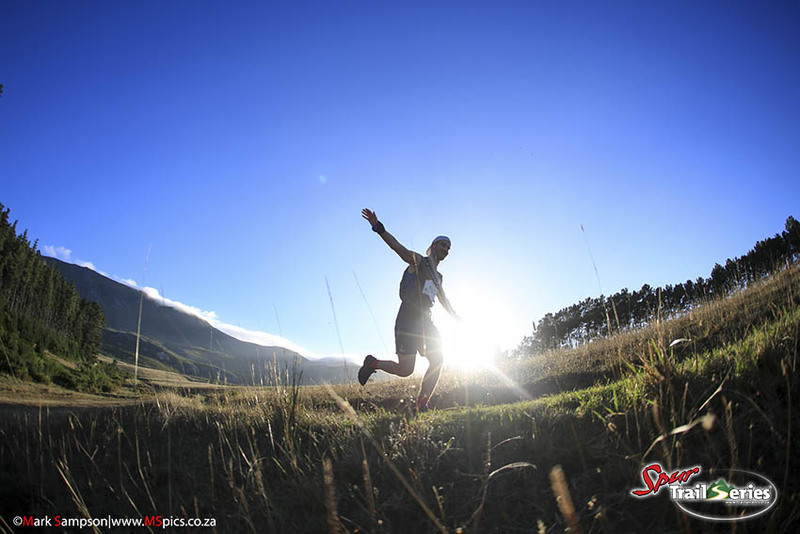 Behind him, Stefan Oosthuizen and Juan Carstens were chasing hard but they could not keep up – Oosthuizen claiming second place in a time of 37:14 and Carstens completing the podium with a time of 39:23. Megan Leslie once again showed her class as she claimed another first place in the short course race with her time of 45:09, ahead of Tina-Mari Meyer in 46:53 and Linda Detering in 48:20. It was a thrilling start to what promised to be another memorable Spur Trail Series® and we can’t wait to continue this Sunday when the Series moves to the beautiful Lebanon Forest in the Elgin Valley. A big thank you to our awesome sponsors, Spur Steak Ranches, BOS Sport, Protea Hotels and Outward Ventures for making these events possible and to everyone who come out to the races and make it all worthwhile.